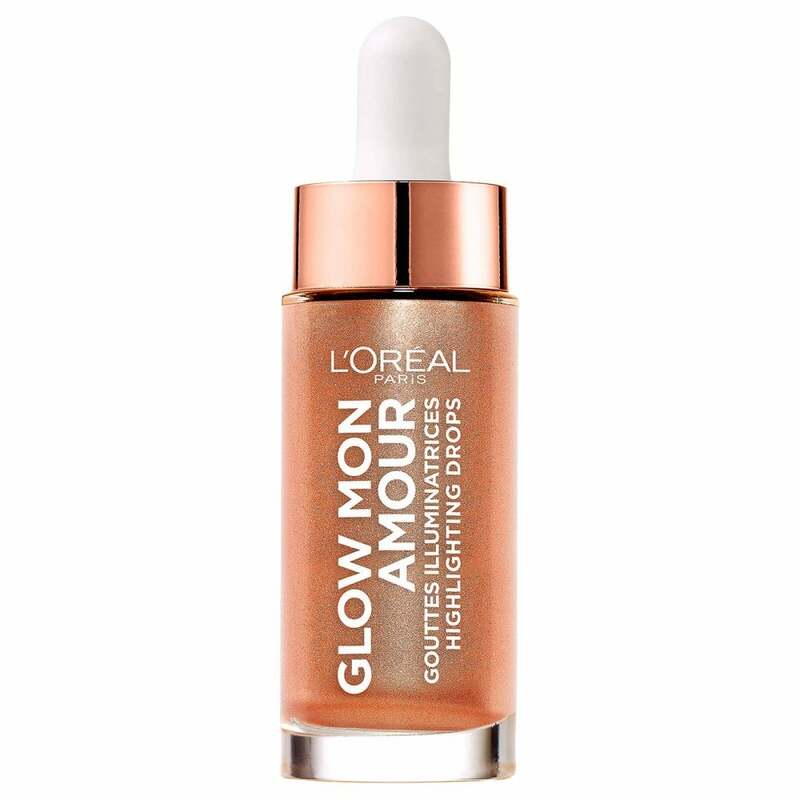 When you don't want to use makeup but still want to glow like a star Sparkling Love Highlighting Drops is for you! Highlighting drops add a natural glow effect on their own, simply apply straight to areas you desire a healthy glow. You can combine it with other makeup products and the formula will enhance the existing effects. Highlighting drops requires no other products and can be applied on the go! Combine various highlighting drops to get a built-up glow. Use as a highlighter, dab a small amount on your fingertips administer to your desired areas! Apply as an enhancement under your usual foundation for the natural no makeup look, blend seamlessly for a luminous finish! Mix with your foundation for a combined enhancement to your natural beauty. Mix with your moisturiser and create a shimmering glow all over your body!